You Choose! 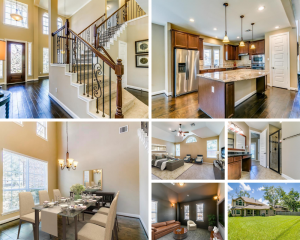 This Beautiful Home is For Sale and For Lease! Luxurious home in Pecan Estates is located in the exclusive gated & wooded Meritage Home section of Sienna. The home’s large lot backs to a lush wooded greenbelt. The inviting entryway features a unique grand staircase and modern architectural lines for a sense of luxury. 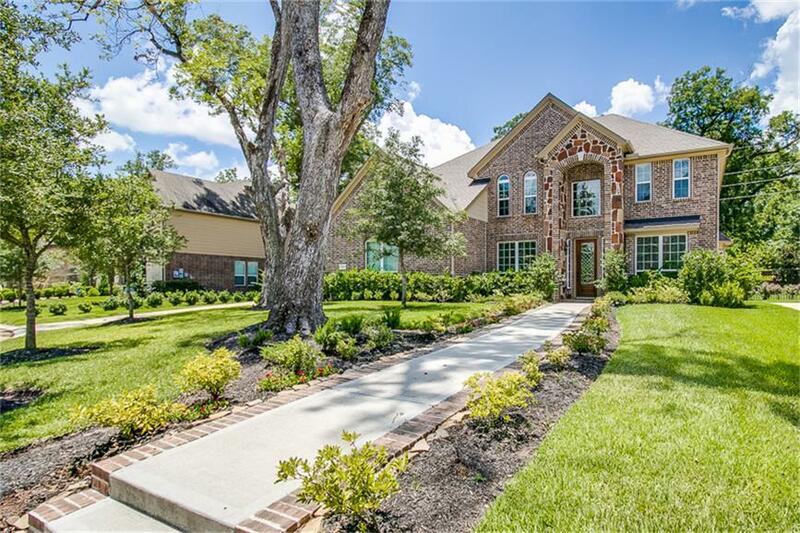 The home also features wood flooring, high-end stone counter tops, formal dining, formal living/study, 4/5 bedrooms, 3 & 1/2 baths, media room/5th bedroom & a game room. The backyard includes a covered patio and ample space for a pool.